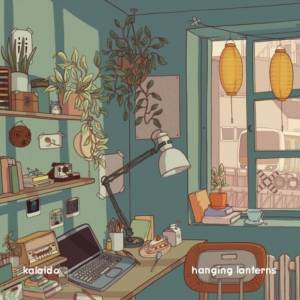 If you want to transcend yourself into a beautiful, beat-driven fairy tale, then Kalaido's "Hanging Lanterns" and its magical flute samples will be the perfect vehicle. In a world where we get to discover a great beat every daym, The Portland-based producer has managed to create a truly unique out-of-the-box experience. "Hanging Lanterns" is released via our mates at College Music. The vinyl LP for moonlit tales goes out December 14th. The perfect Christmas gift - pre-order from qrates.